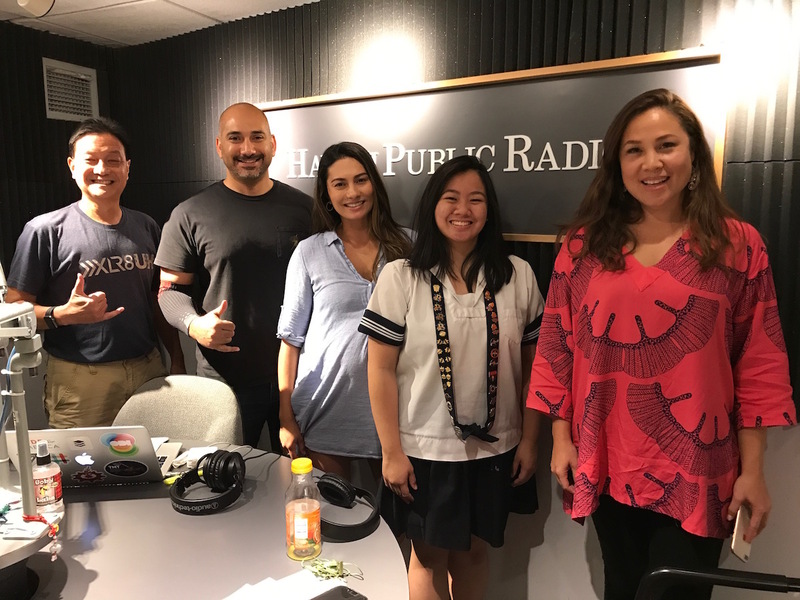 First, we hear about the AAUW Tech Savvy conference with Dawn Robertson from Sacred Hearts Academy. Then Andy Karsner, managing partner of Emerson Collective, joins us by phone to tell us about the Earth Day Energy Summit. 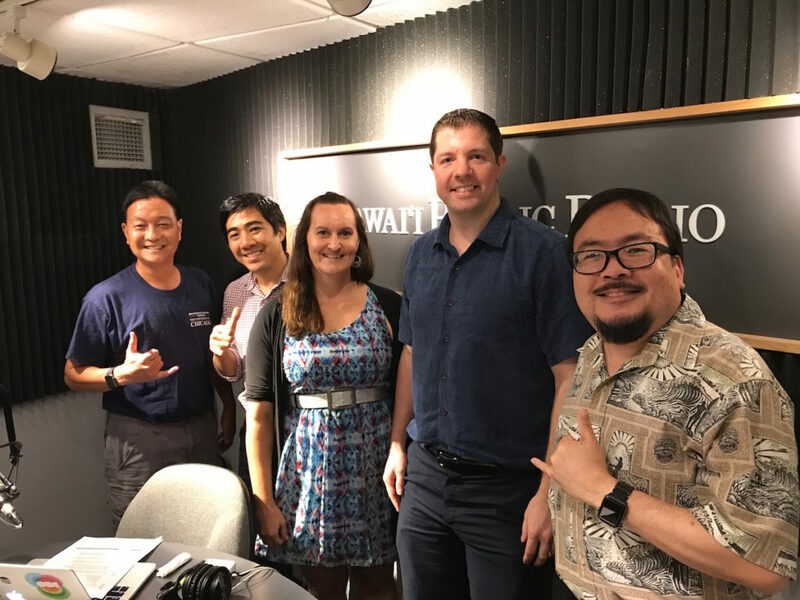 Then we check in on the current state of crypto-currencies, blockchain technology and legislation HB2257 with Spencer Toyama and David Henry.